This newspaper article was brought in, in great condition. 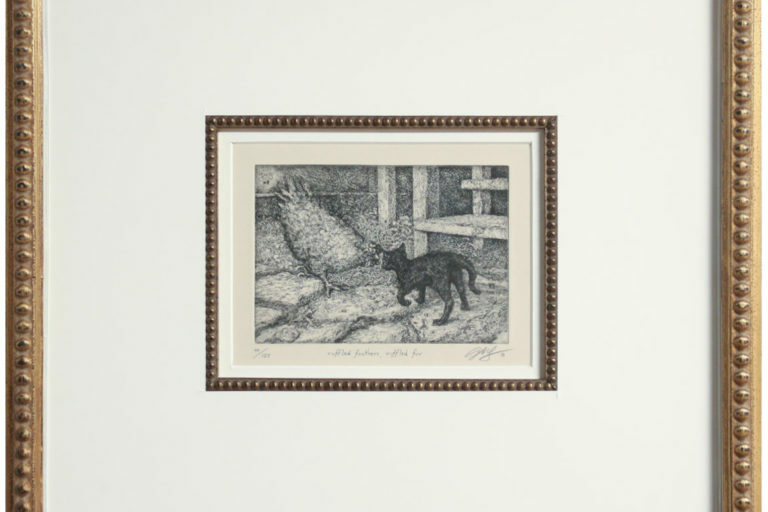 In order to keep it in good condition, we used conservation framing methods. 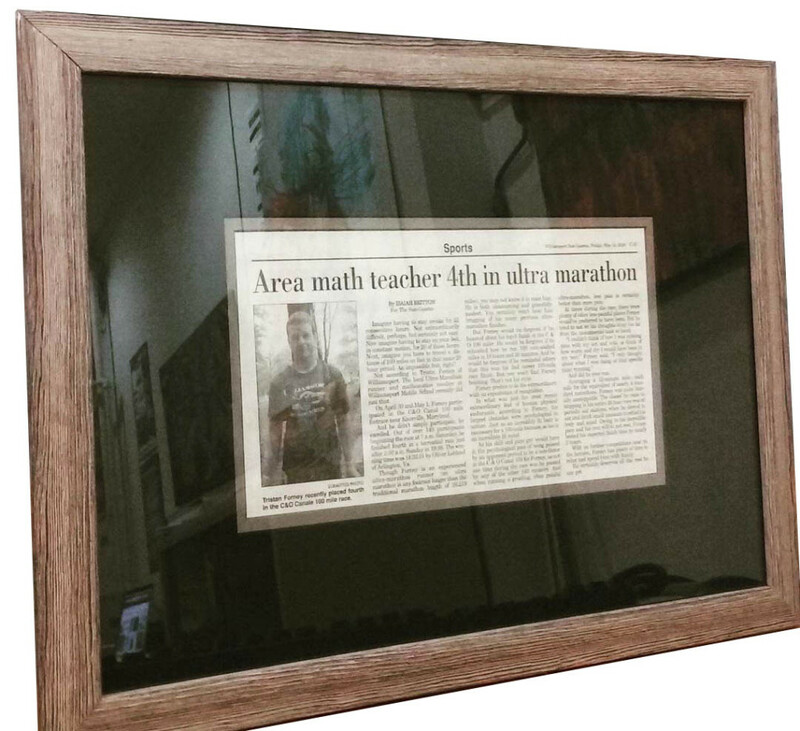 The content of the article is about the customer’s son, who got 4th place in a 20-mile marathon, He wanted to used a natural wood frame because the marathon took place in the woods. 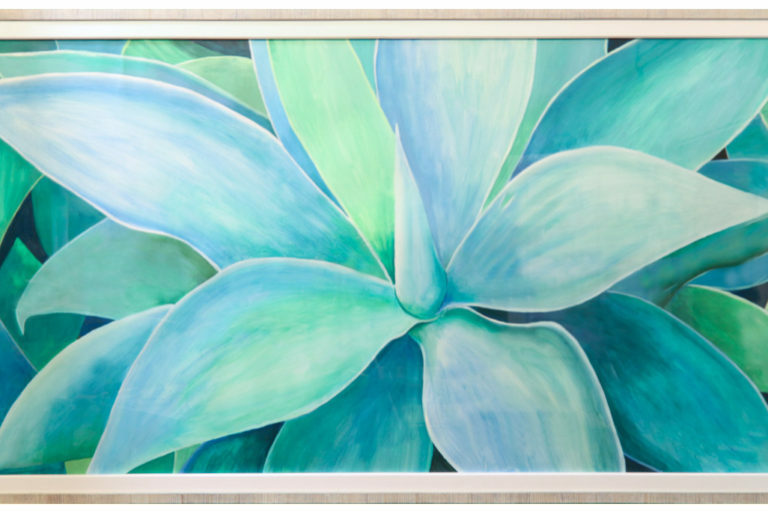 We grabbed a great, solid wood frame and used the bottom mat to tie in the color of the frame. A black mat was used for the top mat in order to add contrast and give the type greater prevalence.